FANCY LEARNING HOW TO GROOM YOUR OWN DOG OR THINKING ABOUT A CAREER CHANGE? 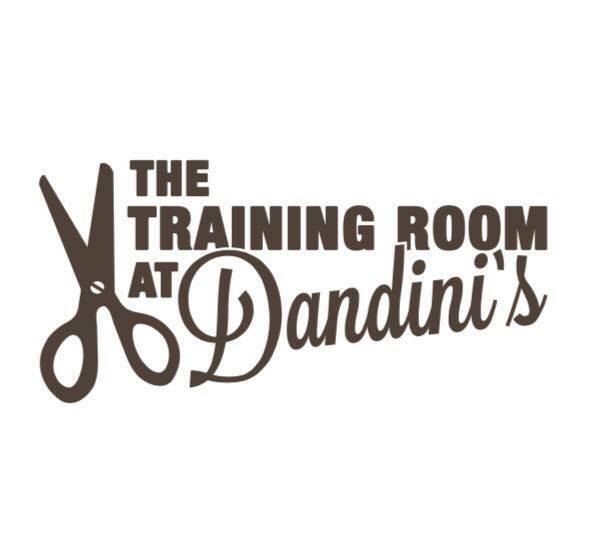 THE TRAINING ROOM OFFERS A VARIETY OF COURSES IN DOG GROOMING, FROM ONE DAY TASTER SESSIONS TO 12 WEEKS (3 DAYS A WEEK) SALON BASED EXPERIENCE AND HANDS ON LEARNING. Courses are run for complete beginners to those wishing to brush up (pun intended!) on their rooming skills, and are available on Mondays, Tuesdays and Thursdays. We try to be as flexible as possible so that you can do anything from 1 day a week to the full 3 days, to allow people to learn around their other commitments. These courses are run by a FULLY QUALIFIED AND EXPERIENCED dog groomer with the necessary teaching qualification. These are well structured, professional courses that are quality assured by City and Guilds and The London School of Pet Grooming, who have been teaching students in the industry for well over a decade and have won numerous awards for having the best training school in the UK. We have a separate student training room - This allows for a quiet, uninterrupted session, where there are no distractions. We have a maximum of ONLY TWO/THREE students at any one time. We find that this much smaller than usual class size is invaluable in making sure each student gets the individual attention they need. We want each student to be personally supported throughout their training and the only way to make sure this is done is to limit class size. Due to this the teacher is on hand the whole time the learner is grooming which ensures they leave ready to groom dogs alone in a safe and confident way. In comparsion to larger college situations where there is a much larger student to teacher ratio it provides extremely good value for money and allows us to give consistent and thorough 1:1 training. We have a fully functioning busy salon next door so that the reality of what it's like to work in a busy salon can be experienced, without it hampering your learning environment. "Groom for a living" courses include FREE work experience. We provide City and Guilds qualifications, so that you leave with a real qualification that is recognised in the industry and by potential employers. These qualifications can also be taken over a shorter period of days by practising dog groomers just wishing to gain a qualification.